It’s about time! Mike Caen has finally recorded his eponymous solo album. 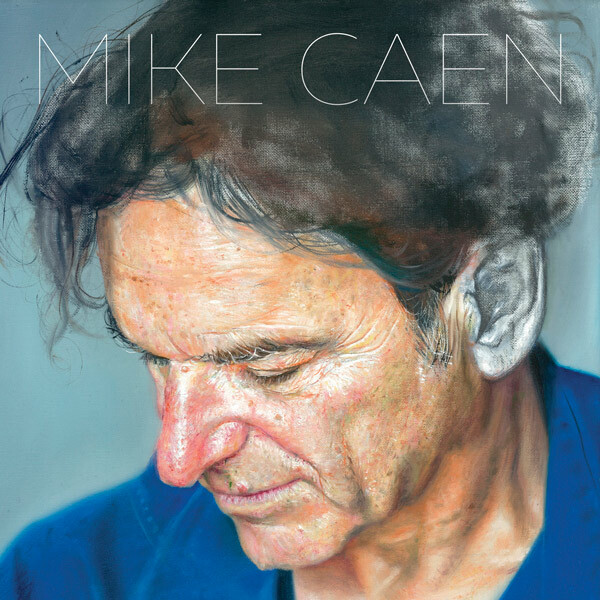 Having spent many years being the consummate sideman/session player/theme composer/vegetarian Mike has come up with an album that surprises with diversity but does not surprise with its level of accomplishment. The songs are sincere and beautifully put together. He has said that it was assembled in various motel rooms, tour vans and his home studio. I can vouch for that. I worked with Mike for many years and he would often emerge from his room before going to a gig, be it in Singapore, Port Moresby, London, Ooodnadatta with bags under his eyes and his normally immaculate hair bearing the scars of hours of headphone use. “What’s he doing in there?” colleagues would ask. It turned out the mad zany professor look we thought he was deliberately cultivating was actually a byproduct of writing and recording in transit. It was worth it. It’s unnecessary to list Mike’s accomplishments over his career, I’ll leave that to him *. Suffice to say that they are many and varied. Between innumerable recording sessions for people who don’t know anything about how to make music or for people who actually know how to make music but don’t actually know how to communicate what they want, Mike always came through. Add to that the endless tedious K’s he’s done touring with various people I think he’s done it all. No, now with this album he really has done it all.